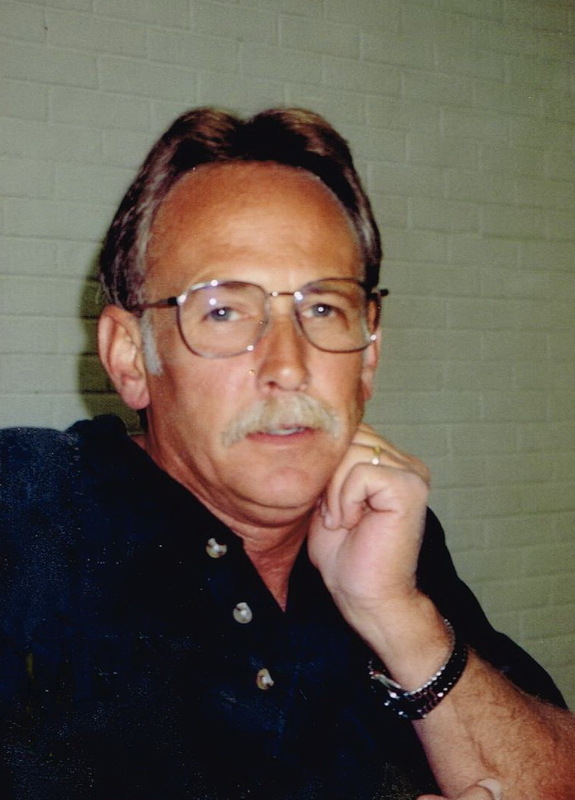 Joel Lindon Glover, age 63, of Florence, passed away April 12, 2019. Visitation will be Tuesday, April 16, from 11:00 am-1:00 pm at Spry~Williams funeral home, the service will follow in the funeral home chapel with Bro. David Gregg officiating. Burial will be at Tri-Cities Memorial Gardens. He was a truck driver for 35+ years and was retired from Southeastern Freight Lines. He missed driving and he loved those big trucks. He loved trips to the beach, mountains and Disney World. Joel loved his family and spending time with them, whether it be watching football with Josh, Tim and Kenneth, cookouts, holiday get-togethers, playing cards, etc. He enjoyed the days he picked up Madison, Morgan and Elaina at school and hearing about their day. He enjoyed all the time spent with his friend, Gary, who was teaching him how to play and build guitars, which, in turn, gave him something else to enjoy with his brother Zach, with whom he already shared the love of fishing, hunting and NASCAR. He is preceded in death by his Mother, Talma Ruth Glover. He is survived by his loving wife of 37 years, Carolyn Glover; father, Paul Glover; daughter, Audra Wallace (Josh); grandchild, Elaina Wallace; brother, Zach Glover (Jetta); mother in-law, Mattie Virginia Weaver. Zach & Family I’m sorry to hear of Joel’s passing.